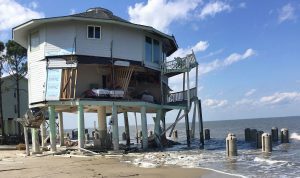 South Carolina coastal homes are at risk of new legal restrictions due to rezoning of beach front property lines and environmental safety standards. PSDS Dr. Rob Young weighs in on the predicament. Read more here.